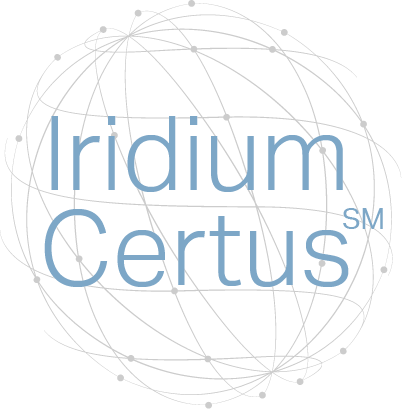 After a soft launch and much testing during 2018, Iridium Certus is finally here! On January 16 2019, Iridium officially announced the commercial launch of Iridium Certus, the world's only truly global broadband service, enabling mobile office functionality for deployed teams and two-way remote communications for assets, autonomous vehicles, trains, aircraft and ships at sea. This service is uniquely suited for the critical communication needs of teams operating beyond the reach of cellular coverage, including first responders and search and rescue organizations. We are proud to announce release of firmware version 1.16, for the Red Box wireless router and bandwidth optimiser. Please update as soon as possible. We are proud to announce release of firmware version 1.15, for the Red Box wireless router and bandwidth optimiser. Please update as soon as possible. 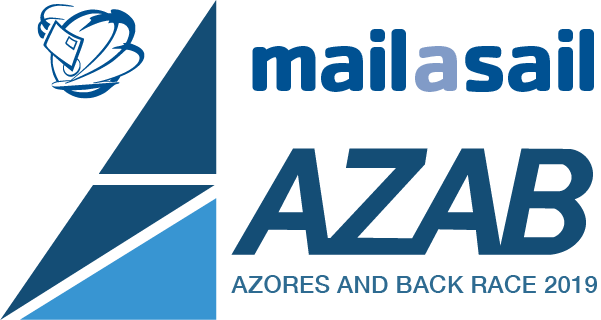 The team at MailASail are hugely proud to announce our sponsorship of the esteemed Azores and Back Race 2019 (#MAZAB19). 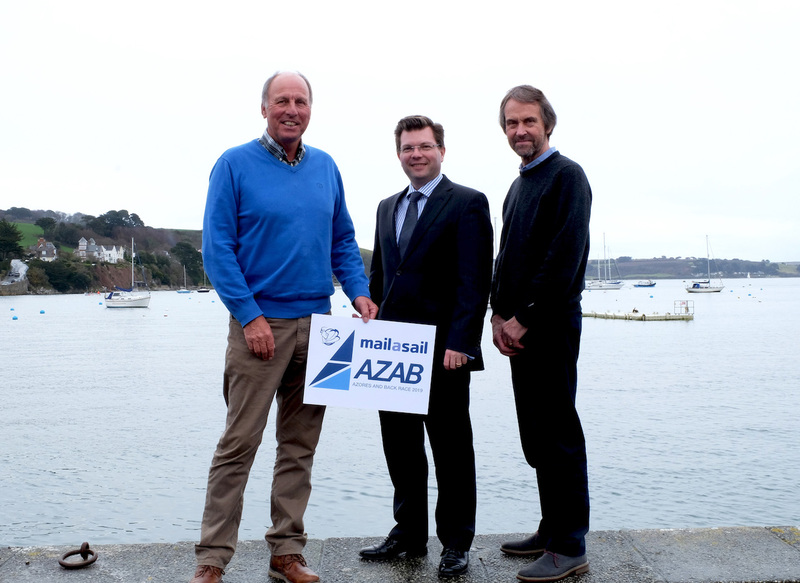 The MailASail AZAB 2019 is a challenging international sailing race, testing drive, determination and skills over 2,400 miles of open ocean. Unlike any other international sailing race, the MailASail AZAB is unique in that the race finishes back at start line. Iridium have announced a further change to their pre-paid airtime vouchers - the introduction of a new 75 minute voucher (minutes only), with immediate availability. Previously, the 75 minute voucher was only available to purchase as a combined voucher with line rental included. We are proud to announce release of firmware version 1.14, for the Red Box wireless router and bandwidth optimiser. Please update as soon as possible. Will Your Phone Keep Working When You Travel Abroad? 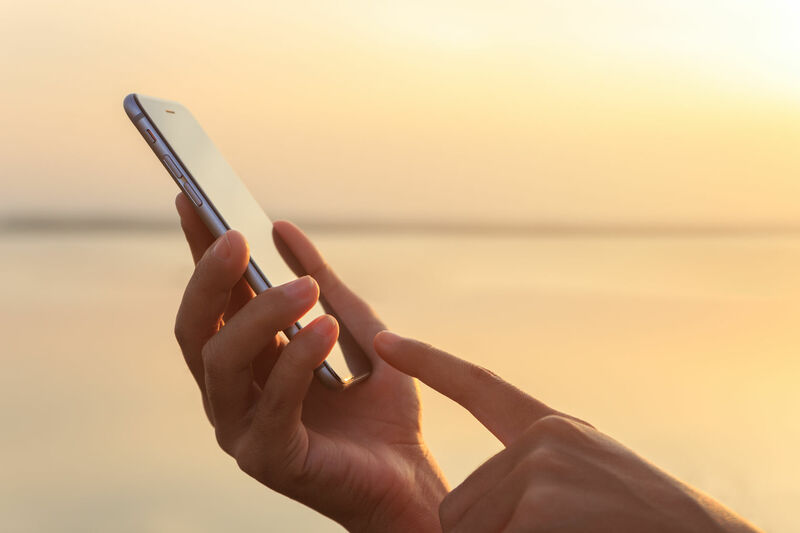 aka: The challenges of "Roaming"
It’s quite normal to hear another spoken language if you travel abroad, so why is it different for your phone? 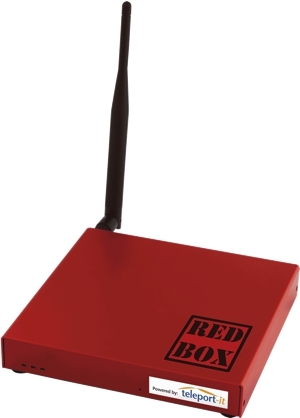 We are proud to announce release of firmware version 1.13, for the Red Box wireless router and bandwidth optimiser. Please update as soon as possible. The 2016 edition of the ARC Atlantic crossing saw an interesting evolution with regards to social messaging and keeping in touch between other boats and to shore. WhatsApp is a widely used social messaging app which arguably replaces SMS messaging between mobile phones. So why the surprise that we might use it on a yacht? Well, communications costs typically increase as you move away from home and so especially over satellite links, it’s important to use ultra efficient ways of communicating. 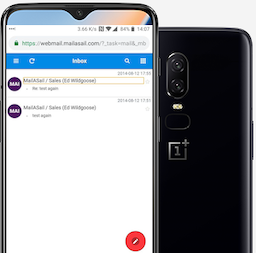 Previously that has typically meant only simple text emails, and even then only with the assistance of specialist compression software such as teleport-mail from MailASail. In preparation for the ARC kickoff we have been working hard on giving all of the Documentation a good "spring clean" and enhance. We are proud to announce release of firmware version 1.11, for the Red Box wireless router and bandwidth optimiser. Please update as soon as possible. We are proud to announce release of firmware version 1.12, for the Red Box wireless router and bandwidth optimiser. Please update as soon as possible. We are proud to announce release of firmware version 1.10, for the Red Box wireless router and bandwidth optimiser. Please update as soon as possible. Inmarsat has announced significant changes to FleetBroadband airtime services which will take effect from February 2016. The changes include the introduction of new services, end of life (EOL) for selected plans and closure to new activations on some existing plans (including the Small Vessel Plan). 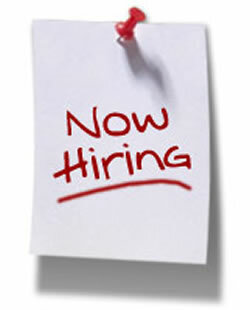 Please find below an overview of the changes. On 24th March 2015, Inmarsat will transition all BGAN (FleetBroadband, SwiftBroadband, and Land BGAN) and Classic Aero services from the current EMEA region satellite (I-4 F2) to the more powerful Alphasat satellite. GSPS services were successfully transitioned to Alphasat in November 2013. Note that this change should have no effect on the ability to make phone calls, send SMS messages or to make internet data calls. However, the time shown on the handset display will be reset to start counting from late 2007 and as you read this post will be showing a date in 2008 (or perhaps 2009 if you are reading this in 2016!). Additionally the Iridium 9575 GPS will fail to obtain a valid position and hence the Iridium 9575 tracking feature will stop working until the system time is reset as below. 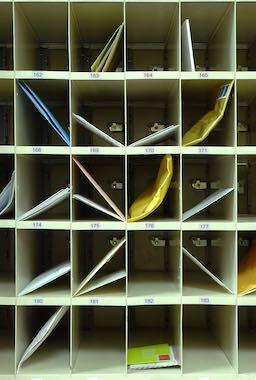 Iridium have announced the "End of Life" for the Iridium Axcess Point product. The Iridium AxcessPoint will be discontinued and Iridium have suggested replacement solutions for this product which include the Red-Box router from MailASail! 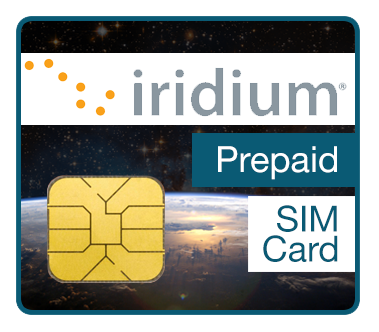 Iridium will be performing a major upgrade to their Prepaid airtime platform between Thurs 5th June through Mon 9th June 2014. Due to the nature of the upgrade this will mean that no activations, or topups will be possible during that timeframe. Please be proactive and ensure you have adequate airtime before Thursday 5th June. The price increase takes effect on Jan 31st 2014, so dealers have had just hours to buy up remaining stocks before the price increases! The price rise will be approx £400-1,000 (exactly increase is still unclear). It is worth reacting quickly! Hot on the heels of the previous release, we are proud to announce release of firmware version 1.6, for the Red Box wireless router and bandwidth optimiser. Please update as soon as possible. 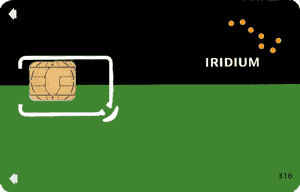 On Dec 17th 2013, Iridium will change the details of prepaid airtime expiry. 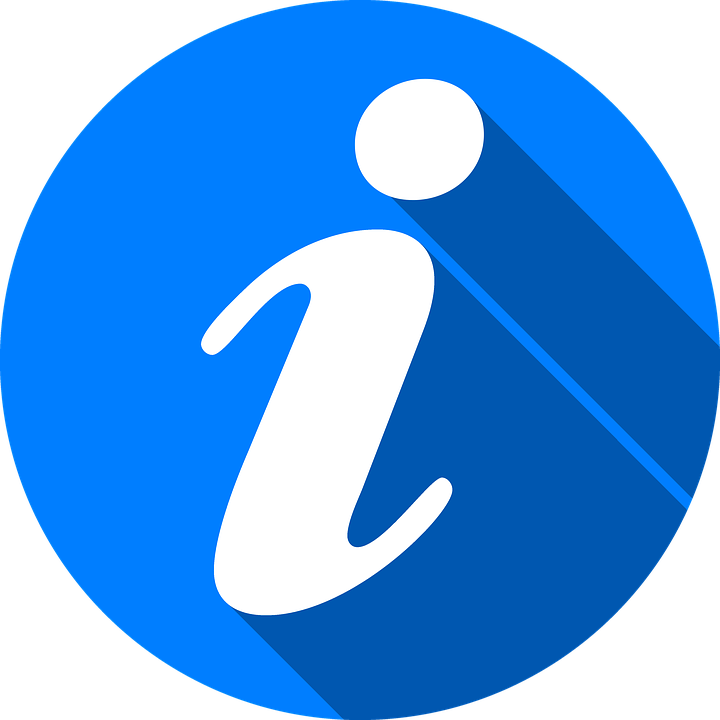 The affect of these changes should generally be small and few customers will be materially affected, but it's important that we clearly communicate the effect of these changes so that customers are appropriately informed. The substance of the change is that prepaid vouchers will no longer roll over indefinitely, but will now expire after a definite interval. In summary most prepaid vouchers will now have an explicit expiry of 3 years, with the 3K/5K min vouchers having an explicit 4 year expiry. 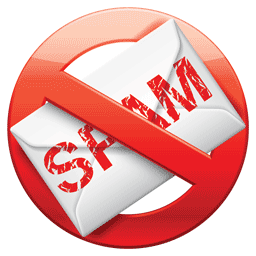 At MailASail, we try to support the widest range of ways you can access our mail servers. However, due to bugs in most versions of iPhone and IPad, and the increasing popularity of these devices, we need to REMOVE support for a way your device sends passwords to our servers. Because this might cause problems we will do a test removal of this feature this Friday 1st Nov, turn the feature back on for the weekend and then off permanently starting Mon 4th Nov.
We are proud to announce release of firmware version 1.3, for the Red Box wireless router and bandwidth optimiser. Please update as soon as possible. A critical firmware upgrade for Thrane & Thrane (Cobham SATCOM) SAILOR terminals is available to download. 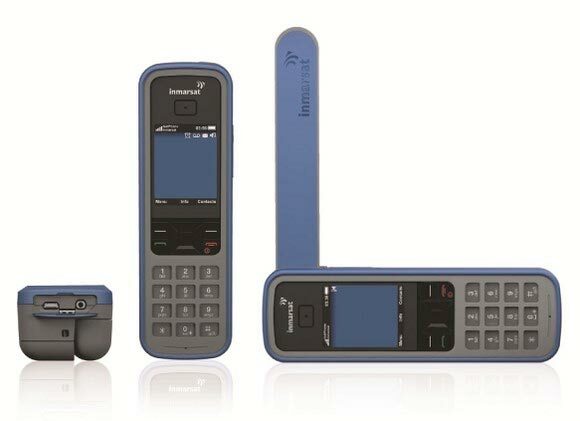 The upgrade to version 1.16 for the SAILOR family terminals is required following enhancements to the Inmarsat network, scheduled for early June, which will impact the behaviour of IP handsets. Terminals not upgraded to version 1.16 or above will experience an issue when receiving calls through a Thrane & Thrane IP handset. There is a MANDATORY firmware upgrade available for the IsatPhonePro handset. Owners must upgrade to firmware 5.3.0 (or later) before 31st December 2013 or the handset may have problems connecting to the network. Effective December 19, 2012, Iridium now provides inbound Caller ID on all telephony service packages, allowing customers that use Iridium telephony products to view inbound numbers from terrestrial and mobile networks on their Iridium device display. This feature was recently added at no additional charge for existing and new telephony subscribers and allows customers to screen inbound calls, view received call numbers, and store received call numbers to their device phonebook (missed calls is not currently supported). Great news for all Inmarsat Fleet Broadband Small Vessel Plan customers - With immediate effect the previously imposed 32kbps QoS restriction has now been lifted on all Fleetbroadband Small Vessel Plans. This means that you can now enjoy full speed ahead on your Fleetbroadband 150 / 250 & 500 units. The Iridium 9575 Extreme built in GPS tracking feature is now fully compatible with MailASail's teleport-blog! MailASail Satellite Communications are excited to announce the latest release of the RedBox wireless router and satellite phone optimiser! We have been working tirelessly over the past few months, making improvements to both the functionality and feature set of the RedBox, and are very pleased to announce this new release. In this latest release you will see a new user interface, full integration of new devices including our Wifi Bat long range wifi booster, and new configurable firewall settings. 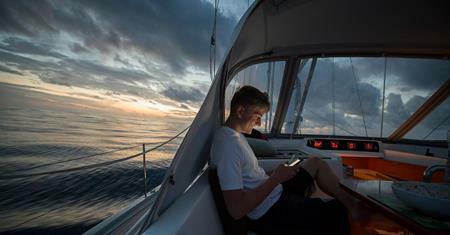 Wifi Bat gets Excellent Review by Sailing Today Magazine! Our NEW Wifi Bat has received a fantastic full page review in Sailing Today this month! 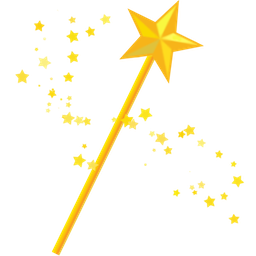 Some quotes include: "dead easy to install" "performance is exceptional" "pretty impressive"
The old Express Mail service package is to be rebranded as the "teleport-it" suite of services. 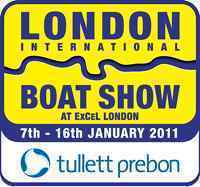 Yachting World "Top Rated Email Provider" for 2nd Year Running! 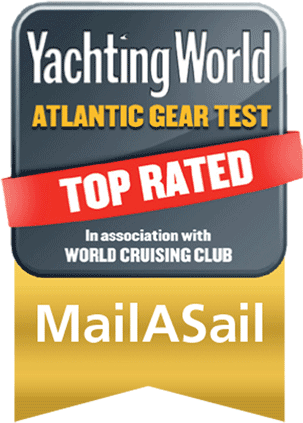 Yachting World Gear Test "Top Rated Email Provider"